A student’s annual reading list at Cambridge is, like the number of grains of sand in the world or times Cindies can play ‘Mr Brightside’ during each term, an infinite population. It is categorically impossible to read all the books you are meant to read before term starts. It is categorically impossible to read all the books you are meant to read during term. Like Hercules attempting to slay the Hydra, with every head removed, two grow back; with every text you read, there will be eight articles listed under ‘recommended critical reading’ and 20 more under ‘further secondary reading’, and a mountain of background reading in the relevant school of critical theory. For this very reason, many courses graciously provide a condensed preparatory reading list, likely featuring mainly primary texts. But is reading before your course begins really a necessity? I, for one, studied German and ab initio Spanish last year and, though I had grand plans to read the complete works of Goethe, my preparation somehow ended up consisting of reading one book from my German reading list (and I didn’t even know we studied literature in first year Spanish until I was given a supervisor for it). I didn’t struggle reading the vast majority of the texts during the term, but when we came to study the one book I had actually read in German, I felt an undeniable sense of smugness, a self-assured glow. I was not once caught unawares in these particular supervisions. I navigated them expertly, because my fertile Cambridge mind had long been forming original and challenging opinions on the themes and characterisations within the book and deep-seated weird crushes on Kleist’s problematic antagonists. There exist, I’m sure, people for whom this is the norm. I did not manage to uncover any of these people during the course of my enquiries. I was sure that a good friend of mine who received the best mark in first year HSPS would have ravaged libraries before arriving at King’s. But when I asked her how much preparatory reading she’d done, she replied that she hadn’t received a reading list, which is incredibly heartening. My current JCR president, another formidable HSPS force in the academic world of Cambridge, replied similarly, adding that she didn’t read much during term either. A law student also was unaware that preparatory reading lists existed in his course. 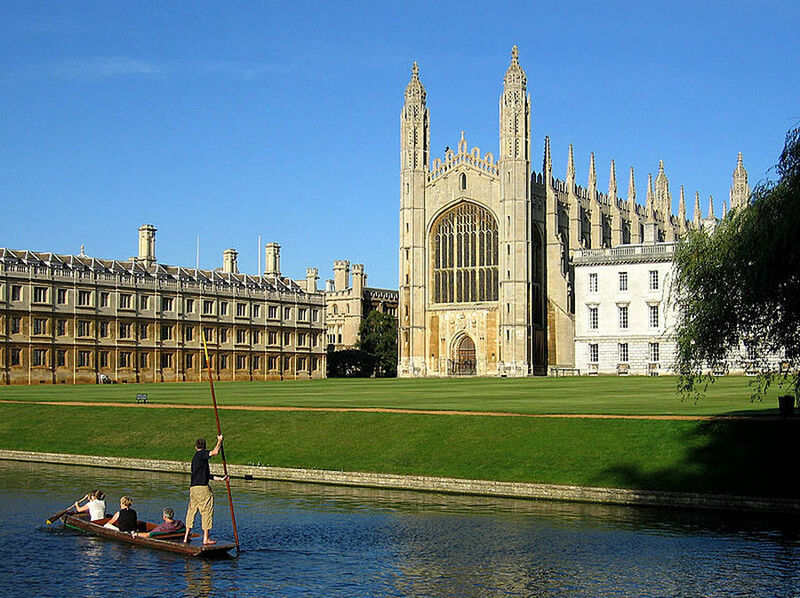 So you got into Cambridge – now what? However, some had more nuanced opinions. A linguist told me there had been a notable difference between the freshers that had read up on the subject before starting and those who hadn’t, because everyone begins his subject effectively ab initio. He found his feet, however, and didn’t feel disadvantaged at the end of the year. His philosophy was that it “depends on why you’re here: whether you want to be the best or just survive”. One historian stressed the importance of reading deeply around your areas of interest – but only after studying the relevant papers, before your exams. After some deliberation, I also spoke to a natural science student and surprisingly, he was aware of a reading list including books that weren’t textbooks (but were Darwin and Dawkins) and had read a little for his interview, but not during the summer.